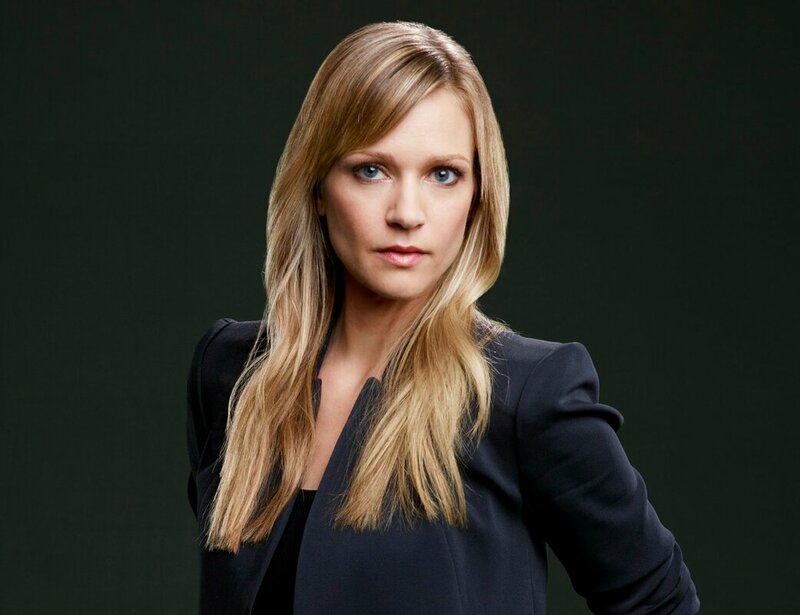 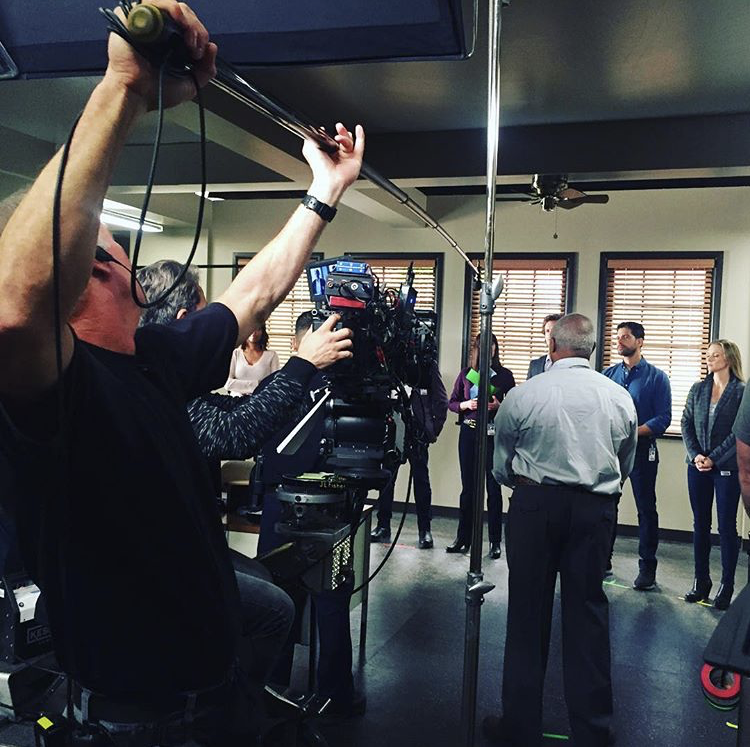 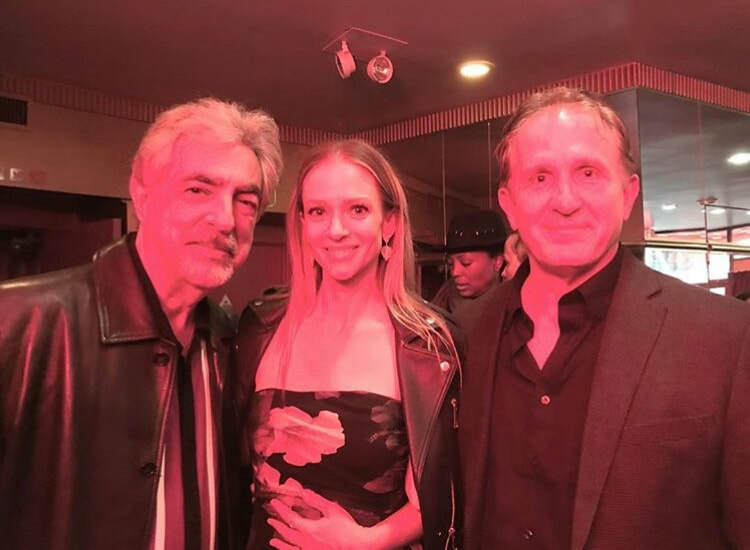 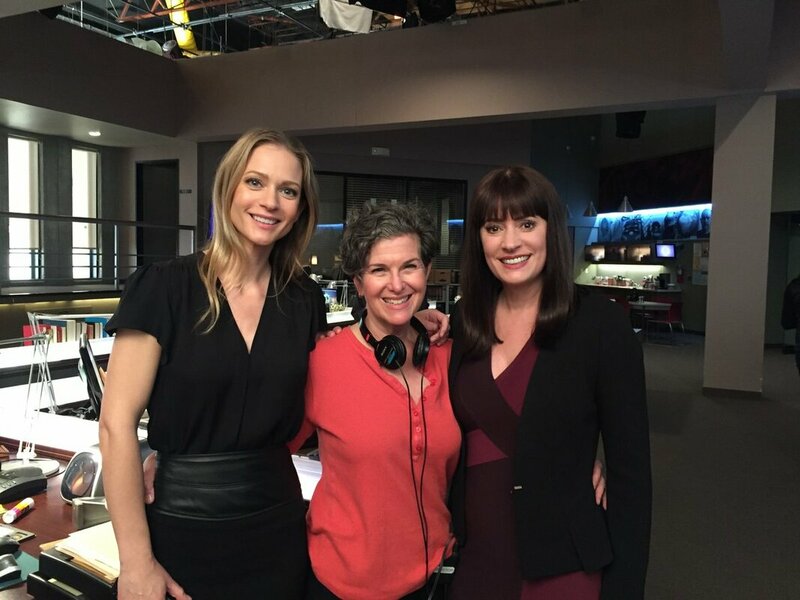 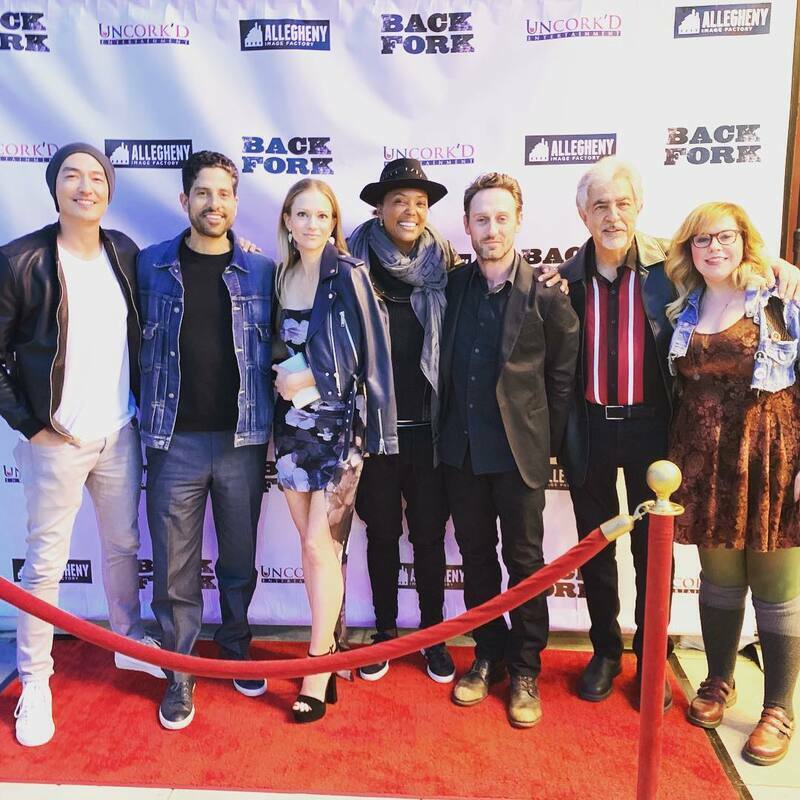 AJ talks with parade Magazine about her new movie Back Fork and Criminal Minds coming to an end. 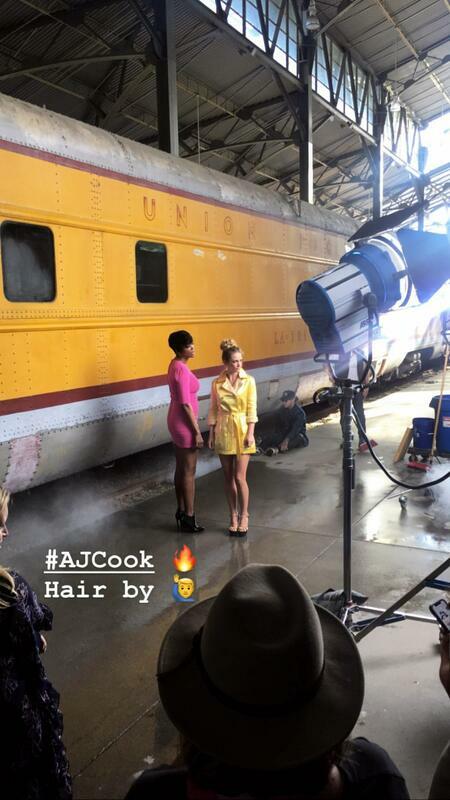 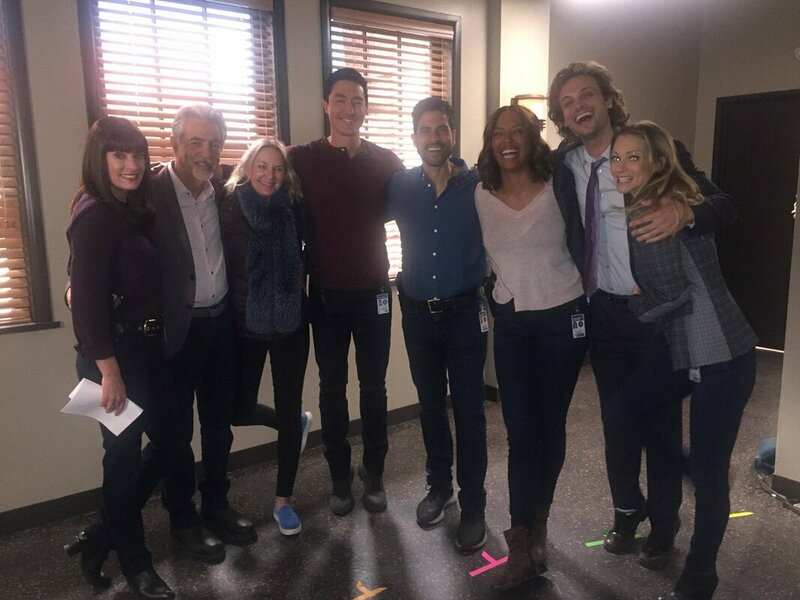 AJ posted this photo to Instagram. 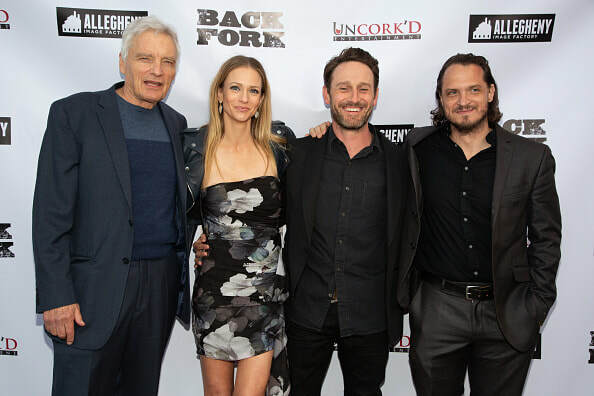 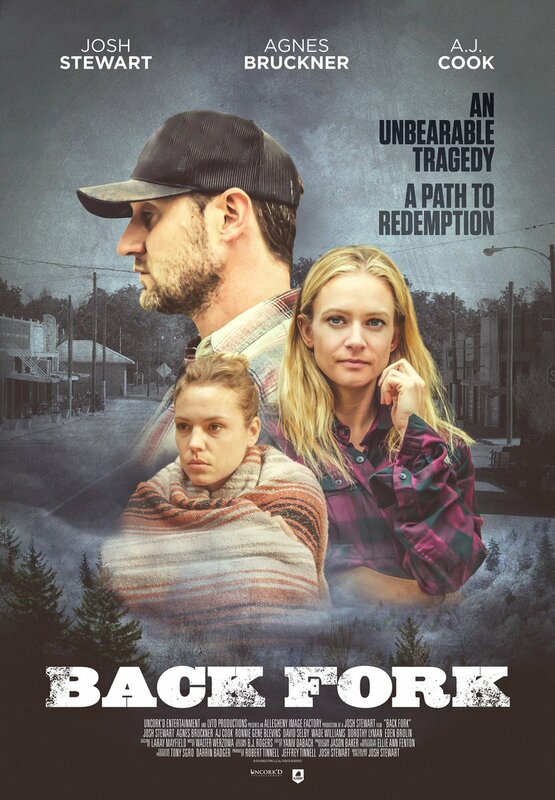 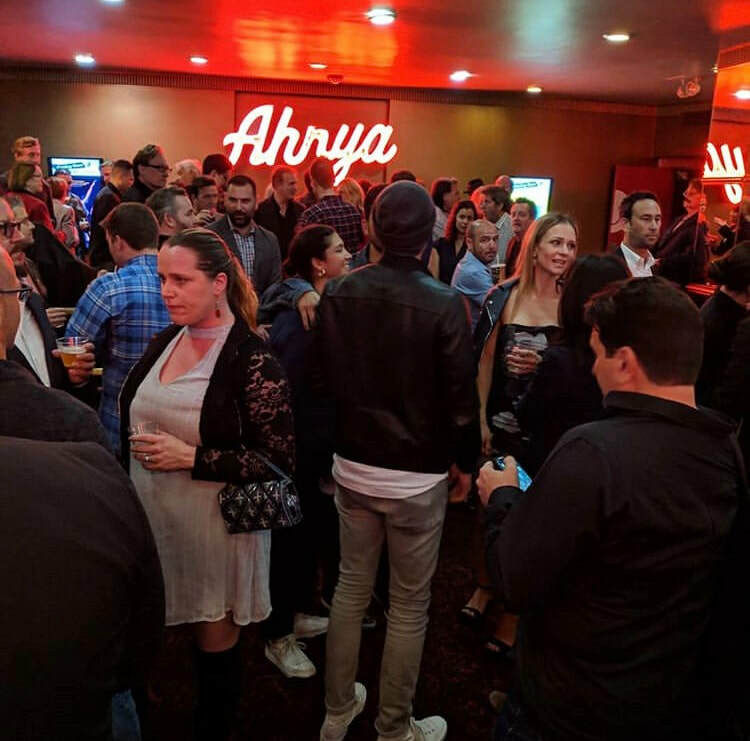 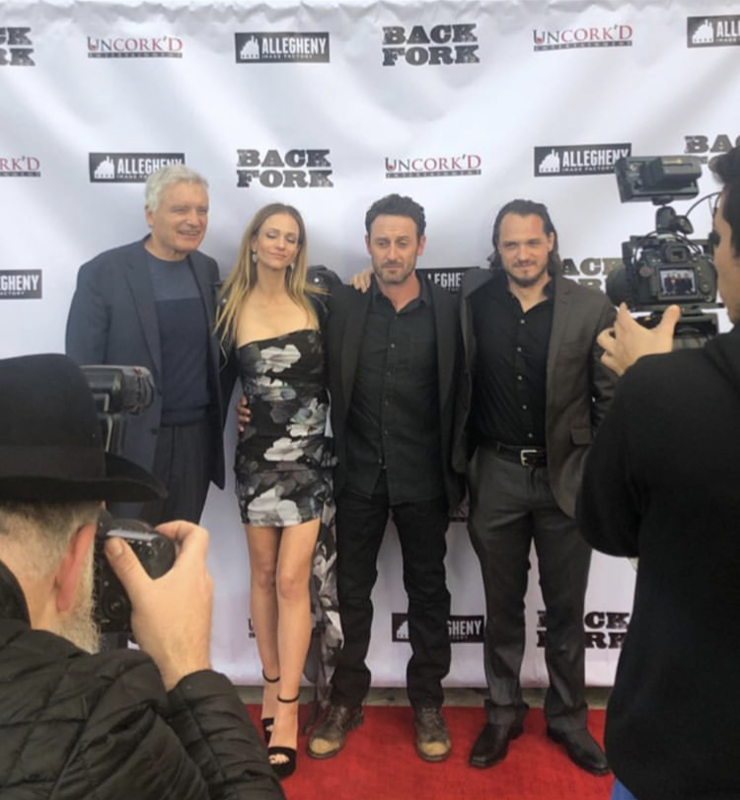 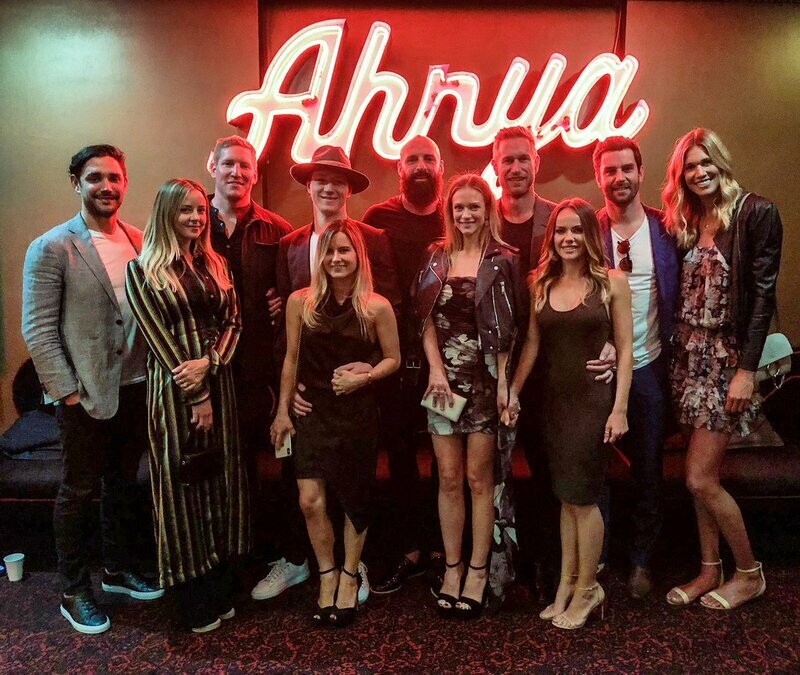 AJ's new movie, Back Fork, premiered in LA last night.